Colorado Springs’ 80922 zip code is the No. 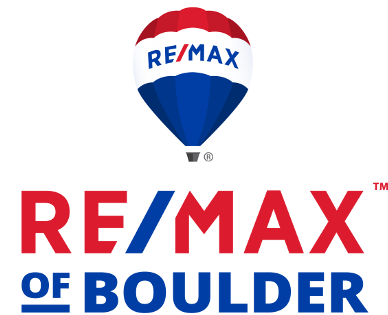 2 spot hottest zip code in the country – moving up from No. 7 in 2017, according to analysis of 32,000 zip codes by realtor.com®. Here are the top ten hottest zip codes in the U.S. In eight out of the top 10 ZIPs, millennial median household income is 1.3 times higher than the national median, $78,000 versus $60,000, respectively. Mortgage originations in nine of the top 10 counties are millennial-dominated with 34 percent of mortgage originations.  Originally posted here by Tom Kalinski Founder RE/MAX of Boulder on Wednesday, October 24th, 2018 at 2:19pm.